Enabling makers to design and build kinetic and dynamic air actuated structures and geometries quickly and easily. It's Lego for large scale. We are a small team of 3 based in London. After meeting at the University College London while we were pursuing our masters in technology driven architecture, we decided to work together on a common interest. Complementary skills and a strong focus led us to the creation of Rapid Kinetics. 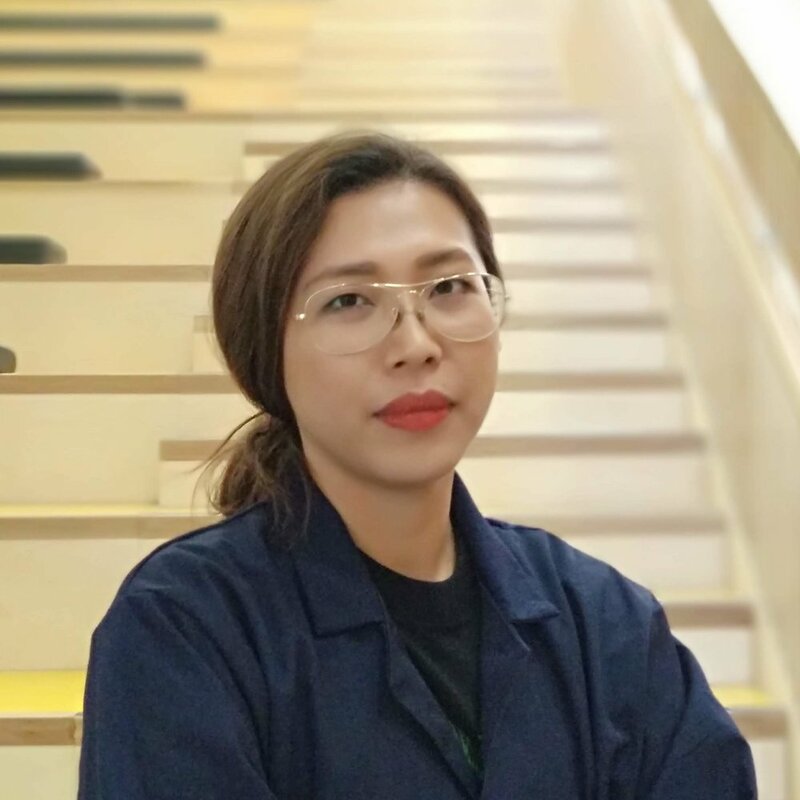 Minerva Zhang , Architect and product designer currently a student at the Bartlett with the MArch programme Design for Performance and interaction. She has previously graduated from the Architectural Association School of Architecture . She has worked for multidisciplinary practices and is an enthusiast for open source and interactive technology. 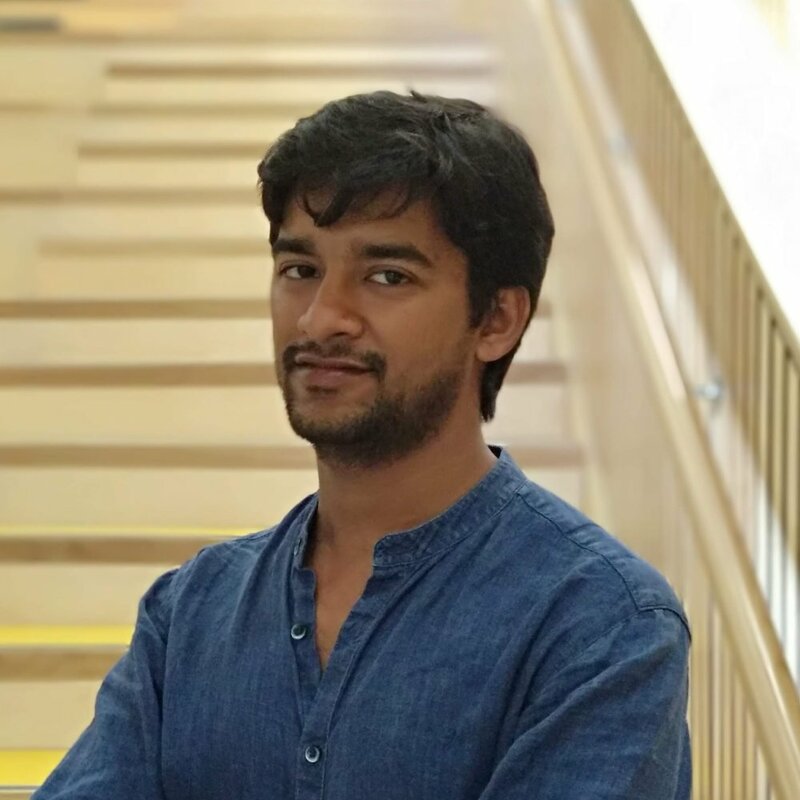 Dhruv Kumar is an architect, interaction designer and an entrepreneur. With a design thinking approach, he worked with various corporate companies and start-ups to create tech enabled solutions. Currently, he is a student at the Interactive Architecture Lab at the Bartlett School of Architecture, UCL. Architect and student at Bartlett, MArch Design for Performance and Interaction. Graduated in Architecture in Italy, he has strong interest in kinetic and interactive architecture and digital fabrication. He has attended several international courses and workshops such as Lava Axon 2015 in Stuttgart, FabAcademy 2017, IAAC GSS 2017 in Moscow. Private pilot during free time.